Screen Charges: Charged per imprint color... Normally about $20 per color. Imprint/Run Charges: Depending on the quantity you order � this can range from $0.50 per garment (36 plus) up to $2.00 per garment (12 garments). Art Charges: Artwork such as jpg or bmp files are not normally considered usable art by screen printers. You can be charged between $30-$75 per hour if your art must be recreated in a usable format. Shipping Charges: Ensure you�re not paying double what it would cost to ship the garments� Again, some companies will use this category to drive that unit price upward! 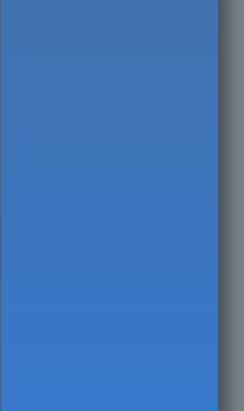 Print fewer colors as each color requires additional set-up (Screens) time and materials Ask for separate quotes for 1 color vs. 2 color imprint so you can see the price difference. Print in one location on the shirt! This will reduce the time and price per shirt greatly! Again, ask for separate quotes for 1 location vs. 2 location imprint! Ordering light colored garments (White / Natural / Cream / Ash Grey) will also lower your price per shirt! The reason for this is two-fold� Because of the dye used, dark colored t-shirts cost more from the manufacturer, and imprinting on dark colors often requires a flash imprint (white imprint underneath the colors) so that the true colors your wanting imprinted will print correctly. An easy example of this is imprinting white on a red shirt. The imprint would appear pink w/out a flash! Order in large quantities � or at least determine the various price breaks (normally at 12, 24, 48, 72, 144, and 288 pieces). You should also order a few more shirts than you actually require! This WILL save you money from having to go back and order a small number of shirts, which can be VERY expensive! Screen printing is the use of ink to penetrate the shirts fibers. This effectively makes the imprint last as long as the garment will hold up! 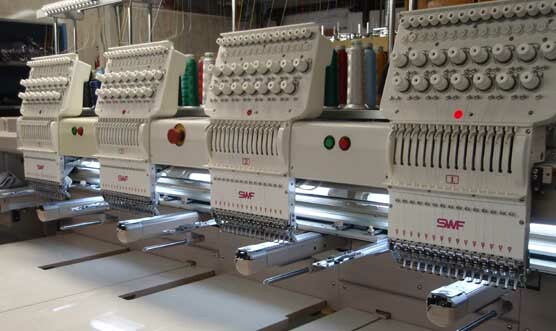 Heat transfers are set on top of the garment�s fibers. Heat transfers will peel over time and are not as durable as screen printing!